Malayalam film Lucifer is doing tremendous business, not just in Kerala but also outside the state. The movie has managed to make more than Rs 100 crore worldwide within 8 days of its release, a record for a Malayalam film. Naturally, the success of the film, which had ridden to the theatres on tremendous hype, is keeping everyone happy. But not more than its debut director Prithviraj Sukumaran. The young superstar of Mollywood had made a fine start to his directorial career. Box Office: Lucifer Enters Rs 100 Crore Club in Just 8 Days; Mohanlal Congratulates Prithviraj Sukumaran and Team in His Tweet. However, it doesn't look like Prithviraj is going to rest on his laurels. If his recent tweet is anything to go by, he is already planning the next movie he wants to direct, and you can put the onus of his enthusiasm to writer-actor Murali Gopy. Prithviraj tweeted that if a writer puts a thought in your head that makes you evade sleep at two in the night, then that idea could be the next movie. Then he went on to rib Murali for making him lose his sleep over this. So what will it be? 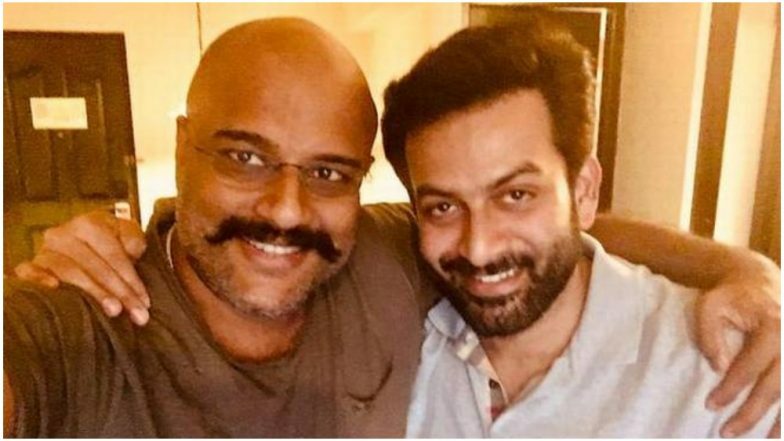 Will it be a sequel to Lucifer, as the film had ended on a cliffhanger promising a new adventure for Stephen Nedumpally aka Khureshi Ab'ram, played by Mohanlal? Or it will be an entirely new story. We really want it to be Lucifer 2, where we will get to see more of Lalettan and Prithviraj together on the screen, as the ending promised. Ajith’s Viswasam, Mohanlal’s Lucifer: Biggest South Indian Box Office Winners in the 2019 First Quarter. Interestingly, the idea of Lucifer was narrated to Prithviraj Sukumaran by Murali Gopy on the sets of another movie, Tiyaan. Prithviraj was one of the leads in the film, while Murali Gopy was the writer as well as the antagonist.